Outdoor baby photography can be tricky. Especially with this crazy changing weather, we have all experienced lately. We had to reschedule this photo-shoot because of the weather and that’s something I am happy to do if I know the light is not going to give the best results. 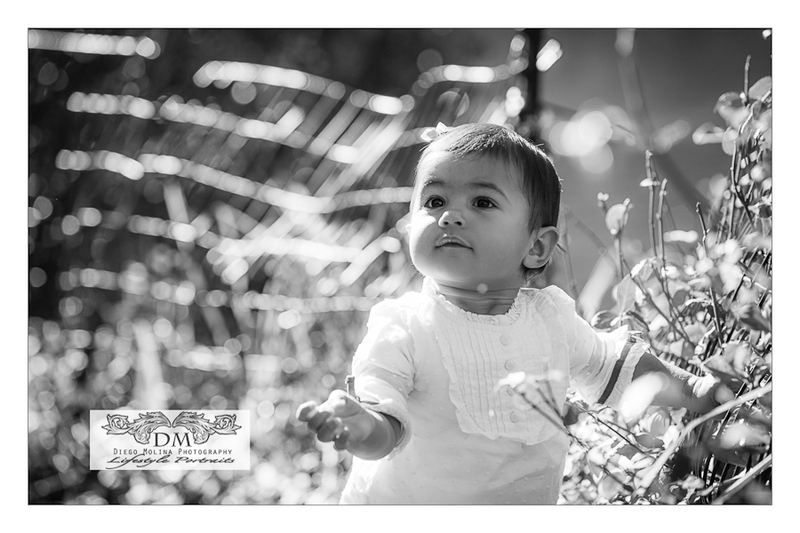 I met this lovely baby in to have his family pictures taken in Central Park. 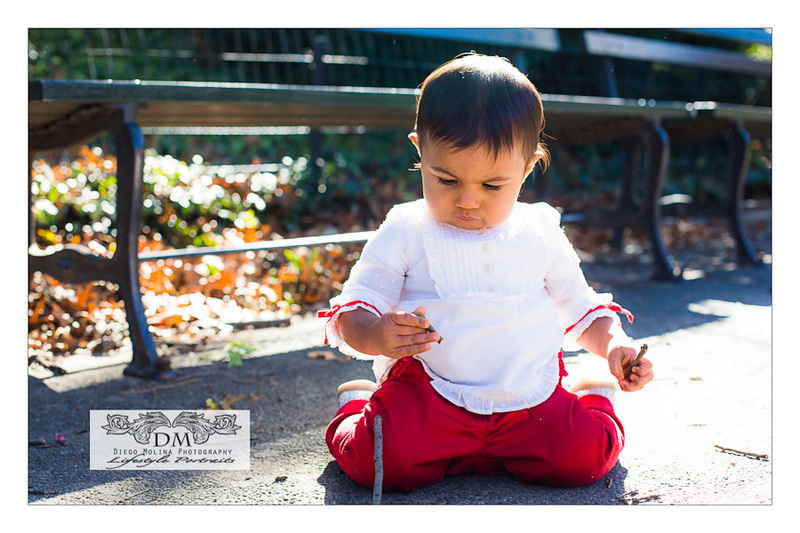 The NYC Park is one of my favorite locations for children photography. Their little daughter was great and had so much fun. We couldn’t have asked for better weather conditions! It was a gorgeous day. Enjoy! 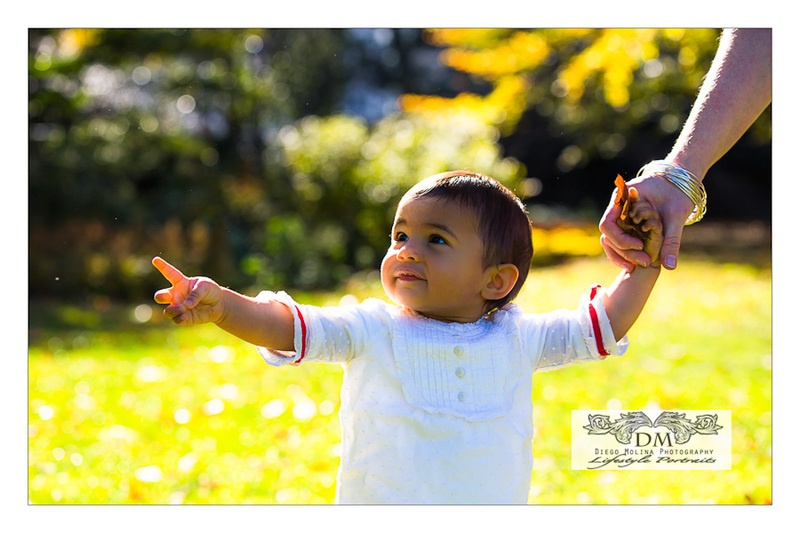 Diego Molina family photographer offers portrait packages for sessions in Central Park, The High Line and All the beautiful parks for families in New York City.